The conditions that come with working in the arts, be that as an actor, musician, writer, or anything in between, can be precarious and very stressful. The pressure of short term contracts, irregular work, frequent rejection and the basic pressure to perform can all make life extremely difficult. Not to mention the fact that pay is often low or maybe even non-existent and unsociable hours mean you’ve barely seen your friends, family or partner. The great advance is that people now talk about it rather than hiding it away like a guilty secret. It is after all an illness like any other and needs to be treated. We hope these resources below will help you to quickly find support. 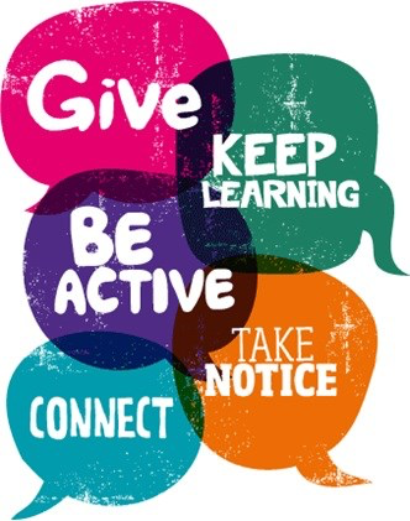 Let’s look at some ways to promote positive wellbeing. Visit our page on online tools. For more helpines, click here. It helps to have someone real and authentic to talk to… remember you don’t have to solve the problem or try and be a professional, just be alongside and show a genuine concern. Calm yourself – give full attention, don’t rush the person or yourself. Ask how they are doing – listen carefully and intentionally. Reflect back to them what you hear they are saying – without judgement. Encourage the person to take a positive next step that may include professional help. Support them to achieve those next steps (as appropriate) and follow up. “I will check in with you in the next day or so to see how you have got on”. 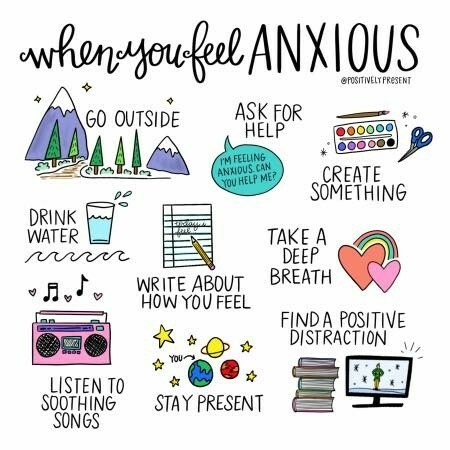 Build on these tips to enhance positive mental wellbeing. You matter. Treat yourself with kindness and respect, and avoid self-criticism. Most of us to the very best with what we have to deal with. It’s good to be your own best friend. Make plans with supportive family members and friends, or seek out activities where you can meet new people, such as a club, class or support group. 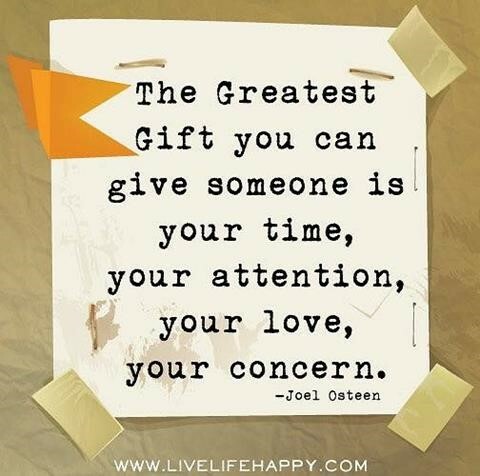 Invest time in your relationships. Volunteer your time and energy to help someone else. 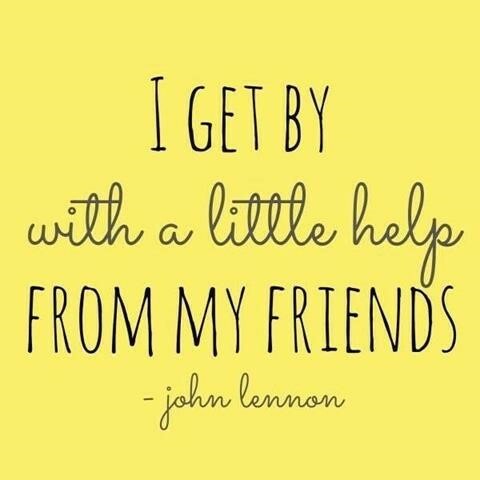 You’ll feel good about doing something tangible to help someone in need — and it’s a great way to meet new people. Thank someone. Smile. Being part of a community feels good and you are really able to make a difference to the community. Try something new. Rediscover an old interest. Sign up for a course you have been putting off. Set a goal and take small steps toward it. Learning new things makes you feel good and can be fun. Make time for your hobbies and favourite projects, or broaden your horizons. Do a daily crossword puzzle, plant a garden, take dance lessons, learn to play an instrument or become fluent in another language. Try meditating or mindfulness. Relaxation exercises can improve your state of mind and outlook on life. In fact, research shows that meditation may help you feel calm and enhance the effects of therapy. Be curious. Catch sight of the beautiful and the good . Notice the weather and the sky. Savour the moment – wherever and whoever you are with. Be aware of the world and what you are feeling. reflect on your experiences. Although routines make us more efficient and enhance our feelings of security and safety, a little change of pace can perk up a tedious schedule. Alter your jogging route, plan a road-trip, take a walk in a different park, hang some new pictures or try a new restaurant. Keep alcohol use to a minimum and avoid other drugs – alcohol is a depressant. Sometimes people use alcohol and other drugs to “self-medicate” but in reality, alcohol and other drugs only aggravate problems. 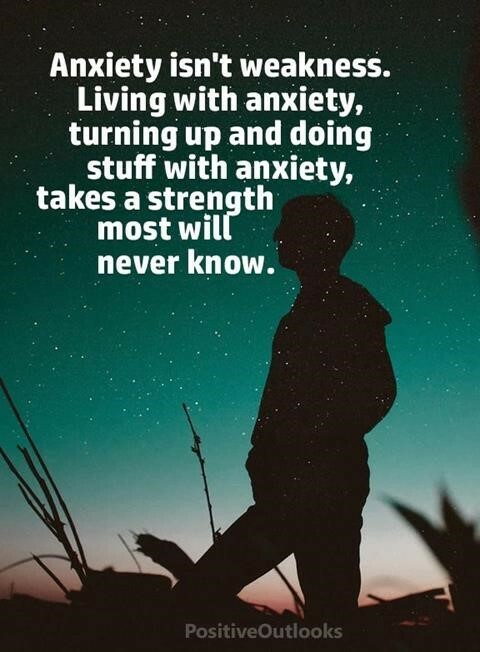 Seeking help is a sign of strength — not a weakness. And it is important to remember that treatment is effective. People who get appropriate care can recover from mental illness and addiction and lead full, rewarding lives. *Te Rau Hinengaro: The New Zealand Mental Health Survey. Wellington: Ministry of Health.